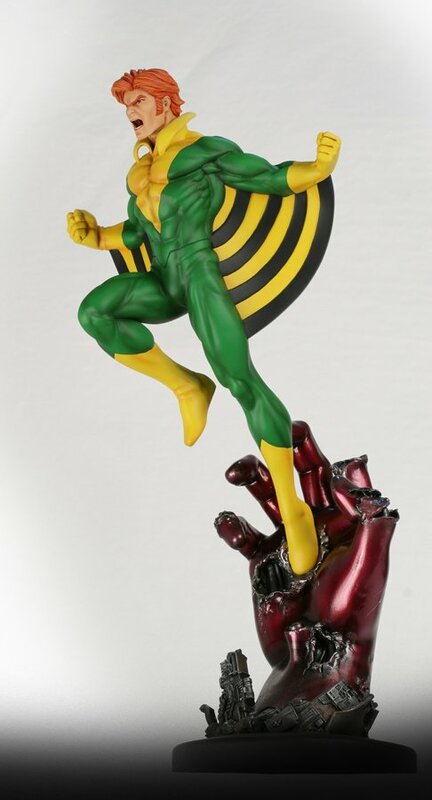 This Banshee statue is digitally sculpted by Jason Smith and features the mutant hero in his most iconic costume. It stands over 16" tall. 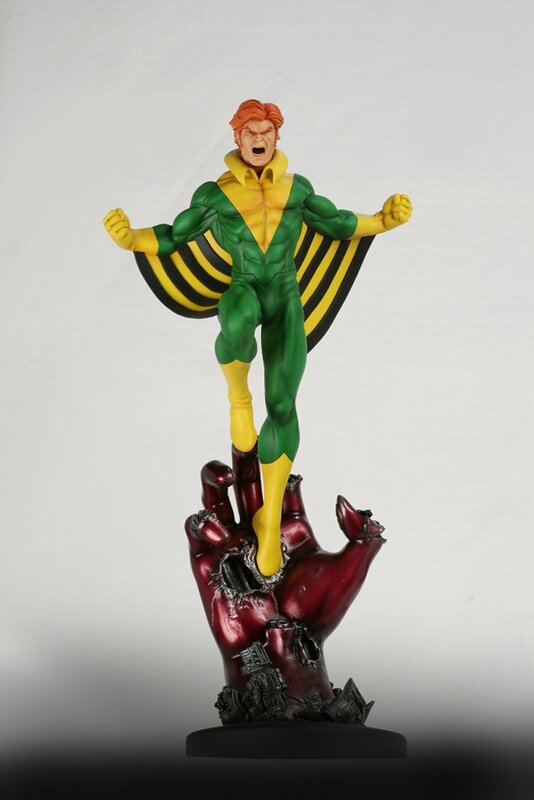 Add Banshee to your X-Men statue collection today!